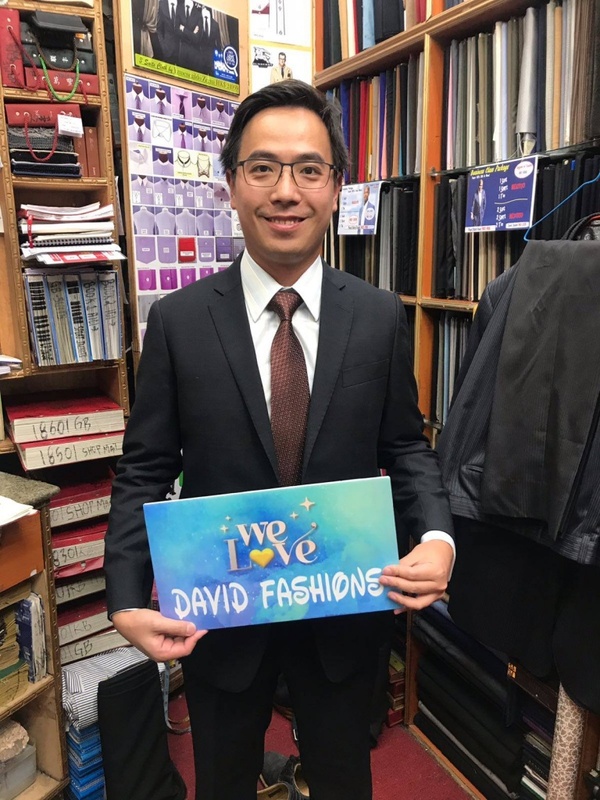 David Fashions is now celebrating its 33rd Anniversary! 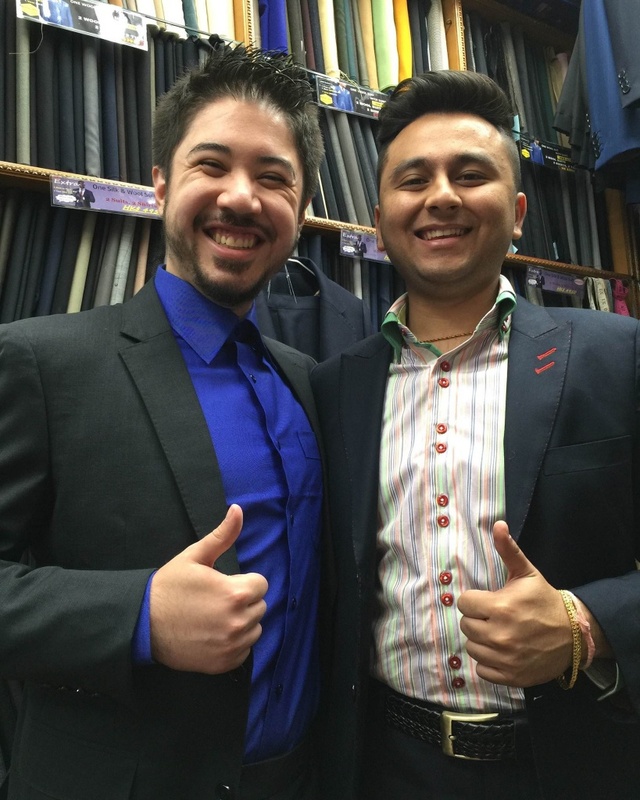 They want to share happiness with every customer, to thank for the support for these years. 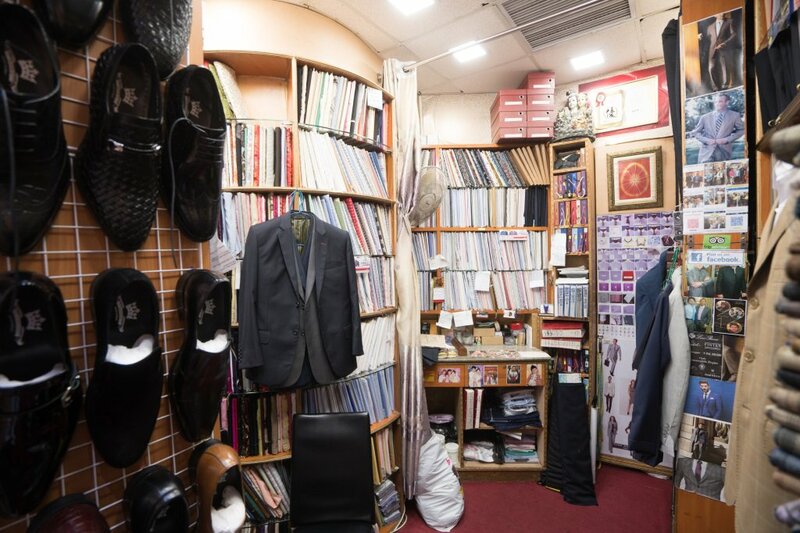 To buy any tailor-made suit at David Fashions, you can get FREE three shirts worth HK$1,464 (HK$488 each)! 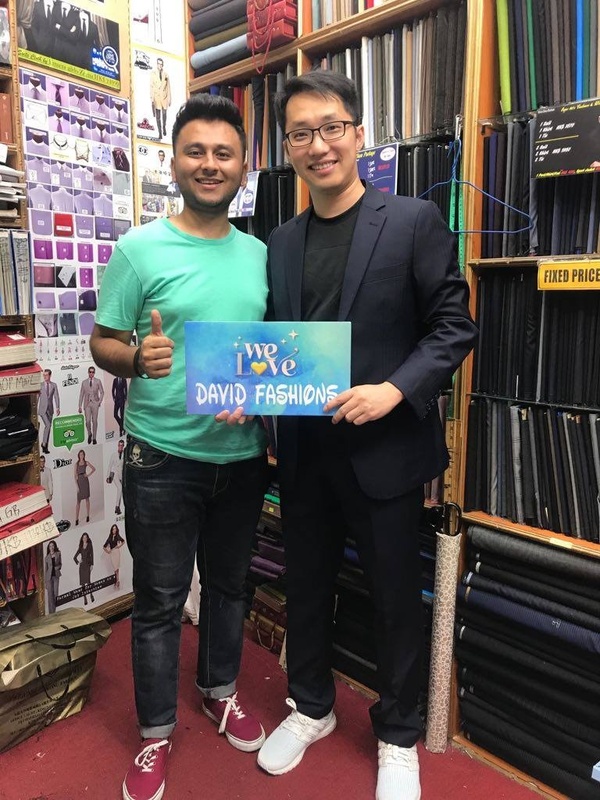 David Fashions is one of the most popular tailors on Tailor-M platform. They have accumulated more than 60 positive reviews and got 4.8 marks out of 5. 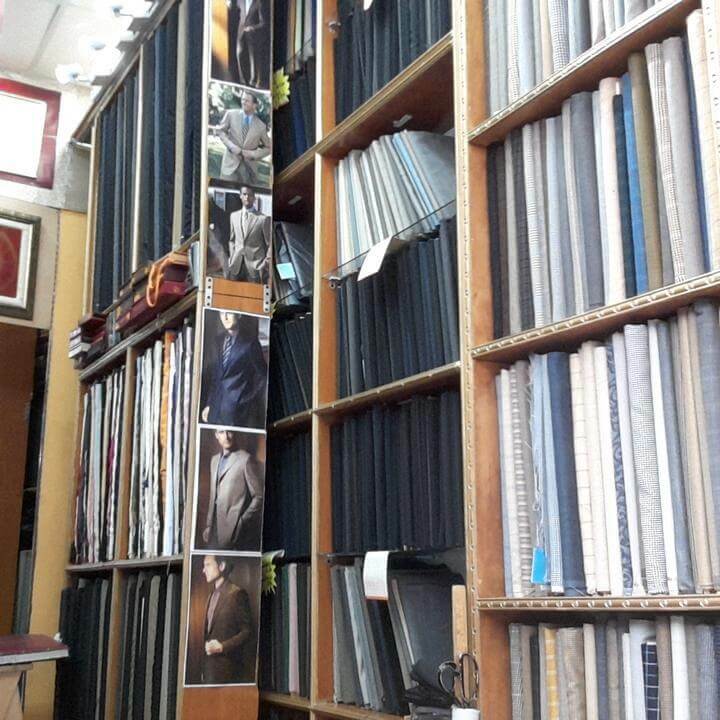 Many customers have come back for their good services and quality suits! 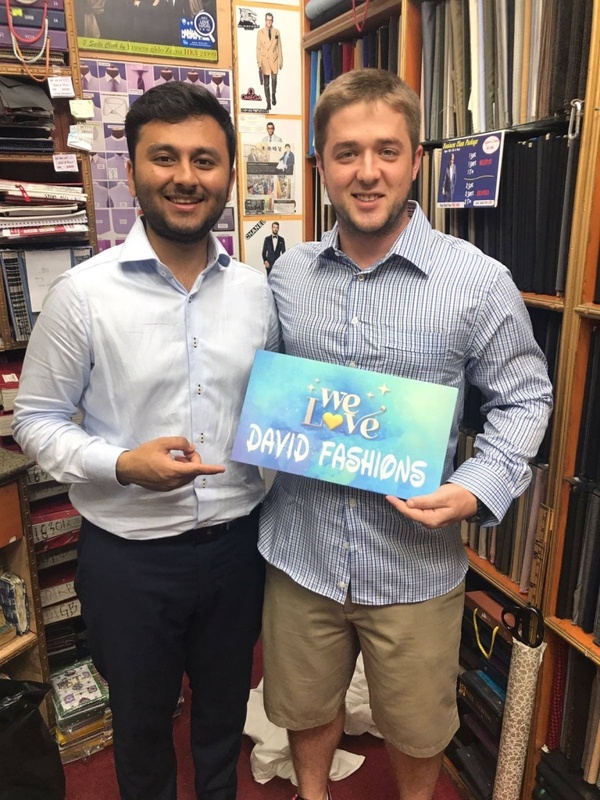 To enjoy the 33rd-anniversary offer, simply click the button below to make an appointment with David Fashions instantly. 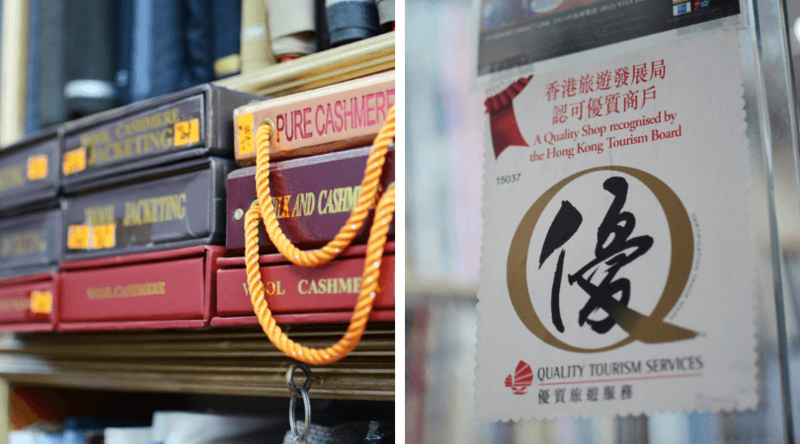 Now, you can also pay by Alipay or WeChat Pay at the shop too!